"The idea that Hispanic is a coherent genetic category is just silly," [Jonathan] Kahn said in a telephone interview. "It's one of the most diverse-genetically and culturally and historically-populations you can find. The idea that it is genetically definable and distinct is just irresponsible." Rob Stein, "Race reemerges in debate over 'personalized medicine'," The Washington Post, July 31, 2011. 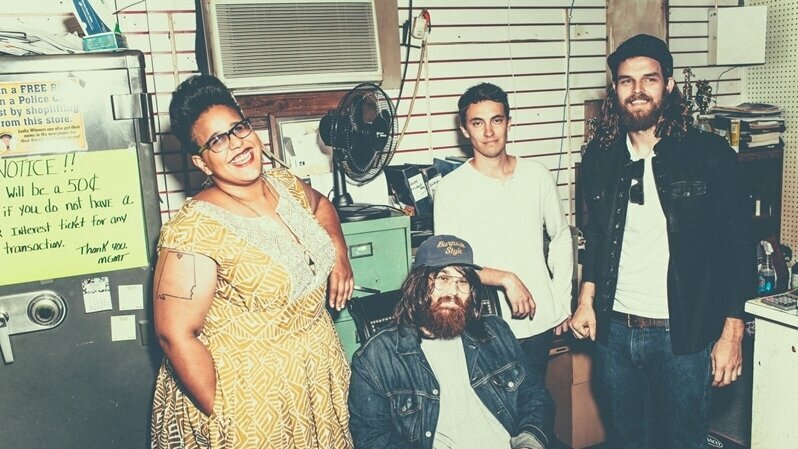 The Alabama Shakes’ new album, Sound & Color, comes out April 21. In the six years I’ve lived in the region, I’ve developed a mantra: Southern freaks are the best freaks. For me, the word “freak” can be both positive and downright spiritual. It describes serious individualists who are tolerant of others whose own paths may diverge from their own; people whose ways of thinking connect to form an antidote to the deep conventionality that often surrounds them. Southern freaks, like the four young musicians in Alabama Shakes, face multiple challenges: not only the love of tradition (and defensive attitude about it) that their neighbors nurture, but also the prejudices of those who live elsewhere and expect Southerners to be somehow limited by their native surroundings. Southern freaks are the best freaks because they have the resilience to flourish in a home that can feel foreign, while also recognizing that legacies can’t be simply processed. They must be lived, confronted and altered from within. Read the article here. Listen to the story here.